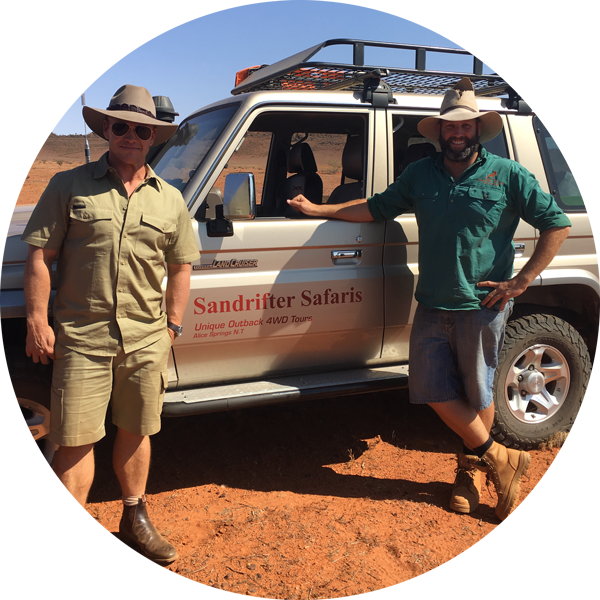 Are you interested in working within the outback of Central Australia & its National Parks? Do you have a passion for hospitality, have an adventurous spirit and love exploring and teaching others about the surroundings? 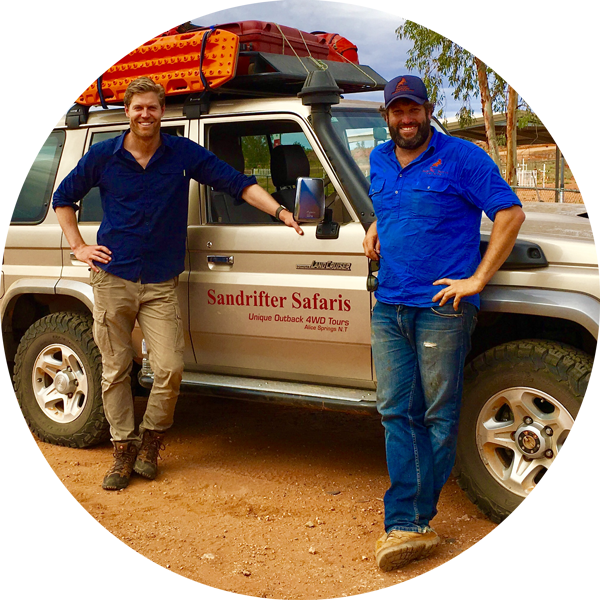 We are currently seeking a professional and knowledgeable Tour Guide/s to join Sandrifter Safaris on a fixed term contract for the high season. Reporting to the Tours Manager, the successful candidates must be experienced to provide the best interpretation of the local flora and fauna, history, geology, and culture of this unique and remarkable region. 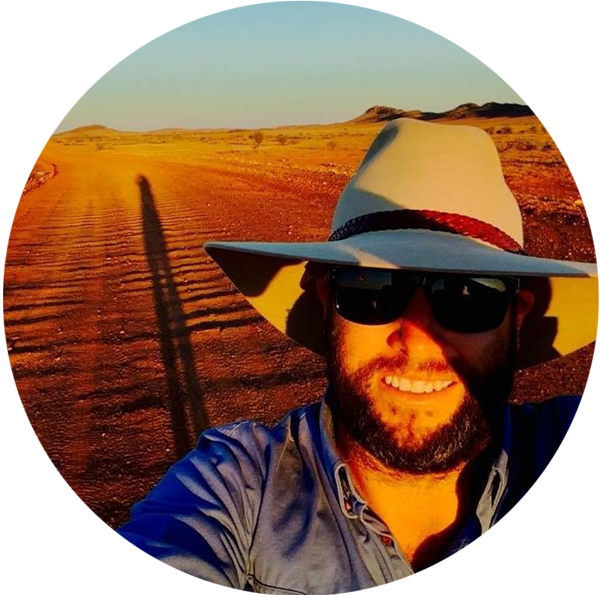 This pivotal role will deliver a superior guest and customer experience within our tour operations around Alice Springs, MacDonnell Ranges, Devils Marbles, Uluru and Kings Canyon. You will conduct land based small group and private tours in a professional manner and provide a quality and unique visitor experience with a strong emphasis on guest safety. The successful candidates will bring their knowledge and professionalism from similar roles and create an unparalleled and memorable experience for our visitors. This is a great opportunity to develop your skills and career within a positive, world class environment. A satisfactory National Police Clearance no older than 3 months. In return, you will receive a competitive remuneration package, and subsidised accommodation in Alice Springs if needed. At least 2 years’ experience in a similar role. Have or be able to obtain Uluru Kata Tjuta Accreditation. Current Medium Rigid Licence (Australian) with a good driving record. Unlimited work rights in Australia and have the ability to work various shifts, including early mornings, evenings, weekends and public holidays. Ability to work autonomously, and as part of a team. Desirable: Background knowledge of Australian landscape processes, biodiversity and conservation.